A major Portuguese golf club has said it will battle against slow play in 2019 by, among other things, running a golf event that should be completed in 90 minutes. Palmares Beach & Golf Resort says the event will see one-shot penalties handed out for searching for lost balls, practice swings, hitting provisional balls or reading greens from both sides. 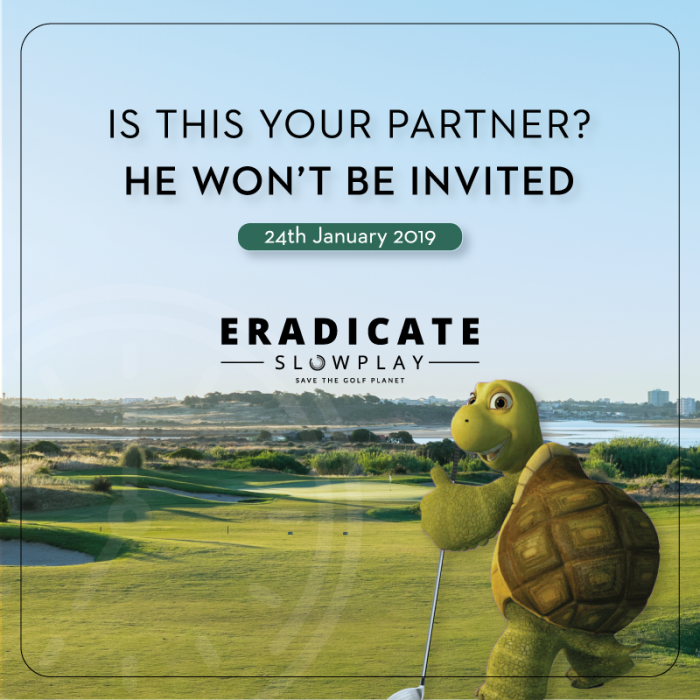 The club has also introduced the new R&A rules and recommendations, which are designed to speed up play, and this month launches its new tournament: Eradicate Slow Play. “The Texas Scramble format and a nine-hole dash is expected to be completed in just 90 minutes, with members and guests set to put the new event through its paces,” added the spokesman. “One-shot penalties will be handed out for searching for lost balls, practice swings, hitting provisional balls or reading greens from both sides. The resort’s operations director, António Pinto Coelho, added: “So many of us think that slow play is the number one enemy to an enjoyable golf experience. 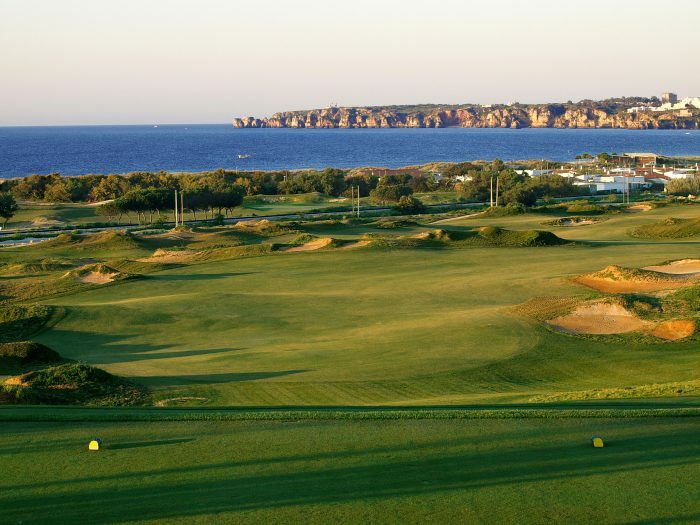 The event is expected to become a monthly fixture at Palmares “with more radical local rules set to be introduced for future tournaments”, added the spokesman. Lazy golfers are the problem. Learn Etiquette and the Rules. A 4 ball playing to the Rules using Etiquette WILL complete 18 holes in 3.5 hours on a par 70, 7000 yard golf course. READ most of us CAN READ. So effing DO IT! Awh, seriously? this one’s so cute, how can you refuse him? I’d put him in a cart with me! Really this seems ridiculous, you pay you hard earned money to enjoy a game of golf but you can be penalised for playing slow ? It’s not meant to be a rush ! You just let the people behind play through surely ! Green fee by the hour? Nice publicity generating gimmick. For a bit of fun why not.